Natsume does it again! We were still a few years away from losing them to the Harvest Moon bug in 1993 and so it should come as no surprise that Pocky and Rocky rocks like no other. Cute em ups were all the rage at the time with the likes of Cotton, Magical Chase, and Twin Bee gaining popularity and spawning sequels. Pocky and Rocky goes down a different road and combines shooting with adventure elements to create one unique package that should not be missed. Pocky is a young miko tasked with watching over her shrine when her duties are interrupted by Rocky, one of the Nopino goblins. His fellow Nopino goblins have been driven insane by a mysterious figure in black and Rocky wants her help to save his fellow goblins. 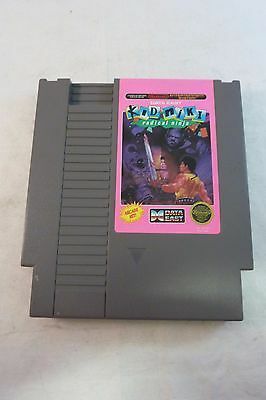 A little bit of history behind this series: in the mid-80s Taito released Kiki Kaikai in the arcade, which saw a limited release here as Knight Boy. 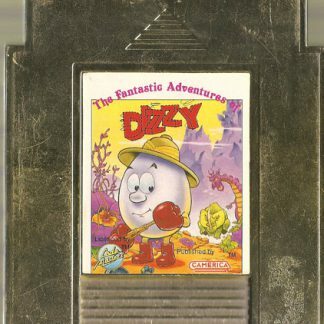 Natsume later licensed the series and created the SNES sequel Pocky and Rocky. Not much has changed in terms of gameplay but the series has been given a major 16-bit makeover, becoming one of the best overhead shooters available during that period in the process. As either Pocky or Rocky you have six long stages of overhead shooting action. There are slight gameplay differences between the pair that in my opinion favor Pocky. Her slide technique activates faster but covers less distance; if you are using the slide maneuver chances are you need to avoid something fast. Rocky’s bombs are larger in scope but less powerful and in addition he moves slower. In his favor Rocky can change into a Tanuki statue (like SMB3) and become invincible for a few seconds. Every shooter needs a good selection weapons to make you feel powerful and P&R provides that in spades. Red and Blue orbs dropped by enemies or found in baskets will evolve your primary weapon along two paths. Red orbs change your weapon into more powerful single shot fireballs while blue orbs will increase the spread radius of your attack. Unfortunately you can’t mix and match orbs to create unique weapons since the opposing orbs will set you back to the default. Both are equipped with a melee attack that doubles as a defensive measure since it can swat most projectiles. As an added bonus charging the melee button will produce a more powerful attack. And what shooter would be complete without smart bombs? Although limited in supply initially you can increase your stock throughout the course of the game. 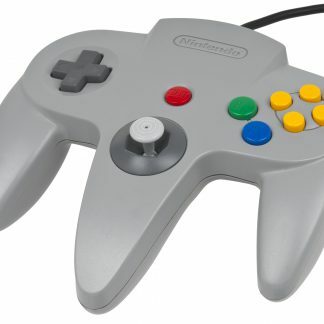 The game’s controls are both responsive and make excellent use of the SNES controller’s buttons with nearly every function mapped to its key. Unlike most overhead shooters Pocky & Rocky has the pace of a traditional shmup like Gradius at times so the perfect response is appreciated. I do find it odd that there are two separate buttons for firing; one a rapid fire option and the other that produces a single shot and you must keep tapping. I don’t know what kind of nutter would prefer option number 2 but I’m sure they exist. The cute monsters and bright color palette might give lull into a false sense of security but P&R means business. This is not an easy game and despite covering only six stages you won’t see the ending in one sitting. Each level is pretty long with a mid and end boss usually dividing them into two distinct halves. 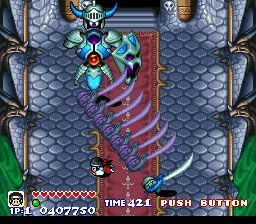 The addition of a life bar over the original arcade game’s single hit deaths mean little in the face of a constant onslaught of enemies. Life replenishing food is in ready supply but I think the degradation of your weapon with each hit might have been a bit much. The unlimited continues do alleviate this somewhat. I get the sense the game was intended for coop play rather than single player which I will admit doubles the fun. There are team up attacks both players can execute at some personal cost and the added firepower makes the chaos and bullet sponge bosses easier to deal with. Like Contra dead players can borrow (or steal!) 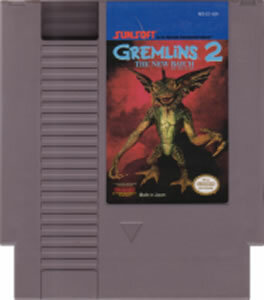 lives from their buddy to get back in the action and prevent a visit to the game over screen. Cooperative mode does bring unwanted slowdown but that can be a benefit if you take advantage of it. Graphically the game is spectacular. The game’s biggest asset is its world. The world is heavily steeped in Japanese folklore with the Nopino goblin’s ranks consisting of nearly all of the traditional yokai westerners would be familiar with such as Oni, tanuki, and kappa. The attention to detail and animation is above and beyond most similar games of that era and more than makes up for the lack of in your face special effects. It’s definitely cute but leans more toward Legend of the Mystical Ninja rather than wackier fare like Parodius or Twin Bee. 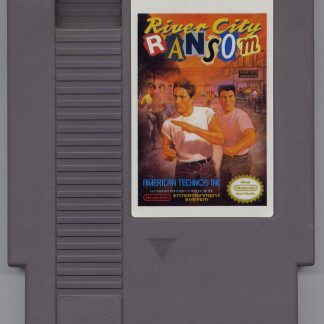 Sadly this was a low profile release that did not garner the attention it deserved. Don’t let that stop you from experiencing a title that deals in subject matter off the beaten path and is truly excellent. 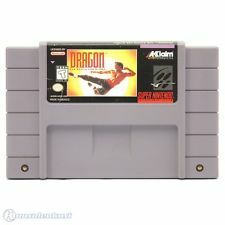 The SNES game is not hard to find but a little pricier than normal. Stay away from the GBA game Pocky and Rocky and Becky, which only shares a similar name and is closer in style to the original arcade game and all that entails.